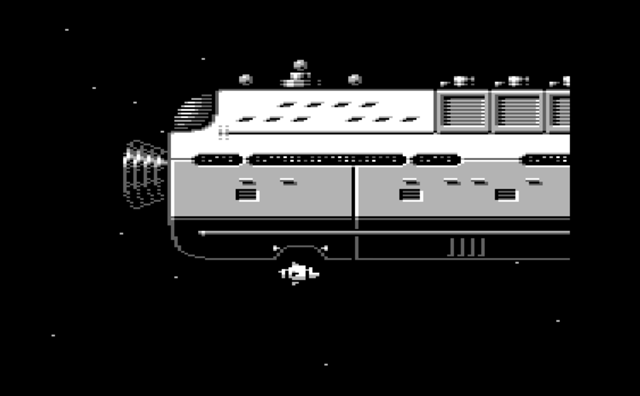 Indie Retro News: Space Trip 2086 - A brand new C64 game released. 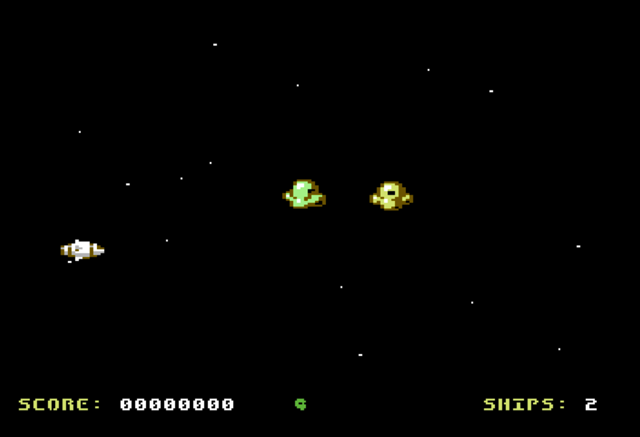 Space Trip 2086 - A brand new C64 game released. Space Trip 2086 is Psytronik software's latest C64 release. The download version is available to play now when pre-ordering physical copies of the cassette or disk version, which should be released later this month (April 2017). Not only does the pack contain the excellent Space Trip 2086, but there's also a mini side scrolling shootemup (Space Trip 2085), a sound track, and documentation included. Developers Achim Volkers and Soul Cross have put together an epic space platform game. You play as Captain Steve Zappa, you must infiltrate a series of large multi levelled space craft and cleanse them of aliens. You may use the ship's terminal systems by entering cards found around the ship levels, turn off gravity for more easy manoeuvring and teleporting back to your boarding craft once the aliens are eliminated. Negotiating the spaceships is similar to Paradroid's lift system and you must use it to reach more alien hideouts. Although the core gameplay is more of a platform game. I really enjoyed the fast and frantic gameplay, levels are small, but designed well enough so that players with the best strategy will be victorious. The graphics are well animated, bright and colourful. Only the game can sometimes seem a little too fast, as enemy bullets crash into you at top speed, and you often don't notice, unless you take a quick look at your health bar. There are also 3 levels of difficulty which should keep you coming back for more, even after clearing all 8 alien space ships. Space Trip 2086 is another great Psytronik brand new release well worth checking out.